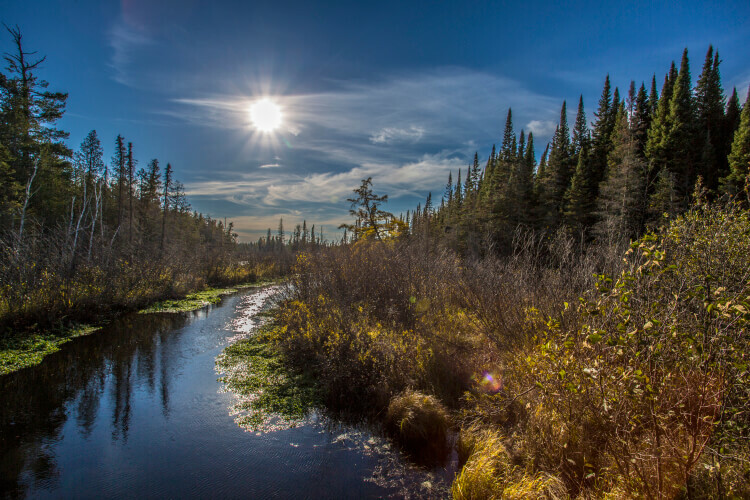 Dougherty Funeral Home is the oldest locally family owned and operated funeral home in Duluth. 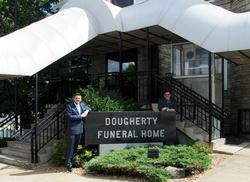 Thomas R. Dougherty opened Dougherty Funeral Home in 1917 in Hibbing, MN. In 1948 his son, Thomas A. Dougherty, moved to Duluth and opened Dougherty Funeral Home at its current location. Tom was later joined by his son, Daniel Dougherty, and retired after 40 years of operation. Dan continues to operate the funeral home with his son Daniel T. Dougherty, along with two other full time licensed directors, two part time licensed directors and a business manager. The funeral home serves all faiths and provides services to meet all needs. Dan prides himself and his staff in offering honest, responsible and caring professional services to every family that entrusts him with their loved one. Local ownership gives us the flexibility to work closely with our families on arrangement details and costs. We have a staff that many of you already know and trust, providing a level of comfort to families at a highly stressful time. It also provides us with a tremendous opportunity to arrange a service that is both meaningful and affordable. If you would like to know more about Dougherty Funeral Home and the services we provide, please feel free to call (218) 727-3555 or stop by the funeral home at 600 East Second Street.